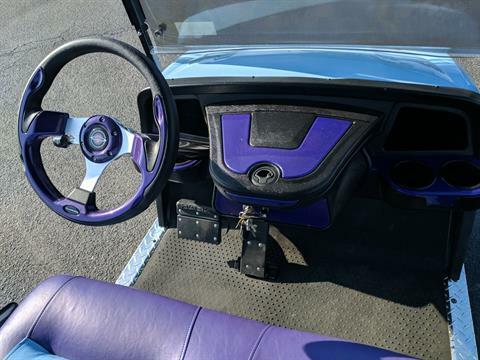 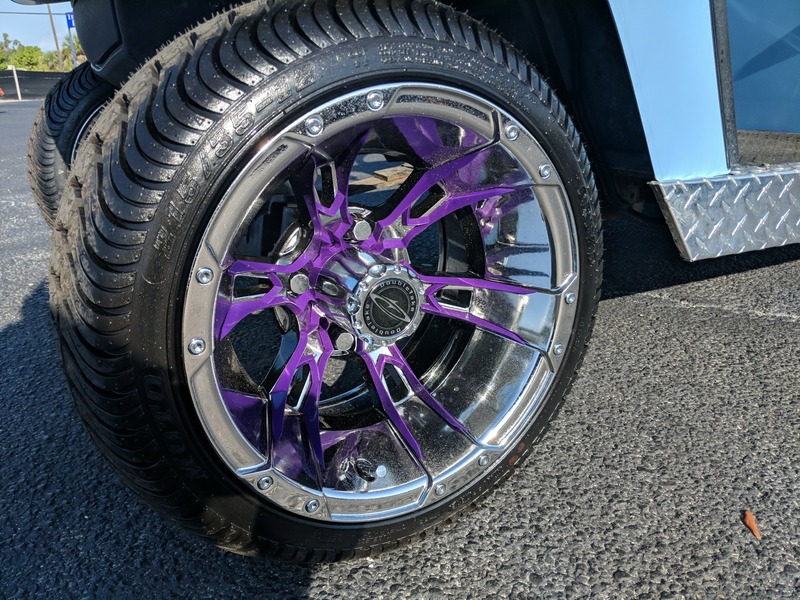 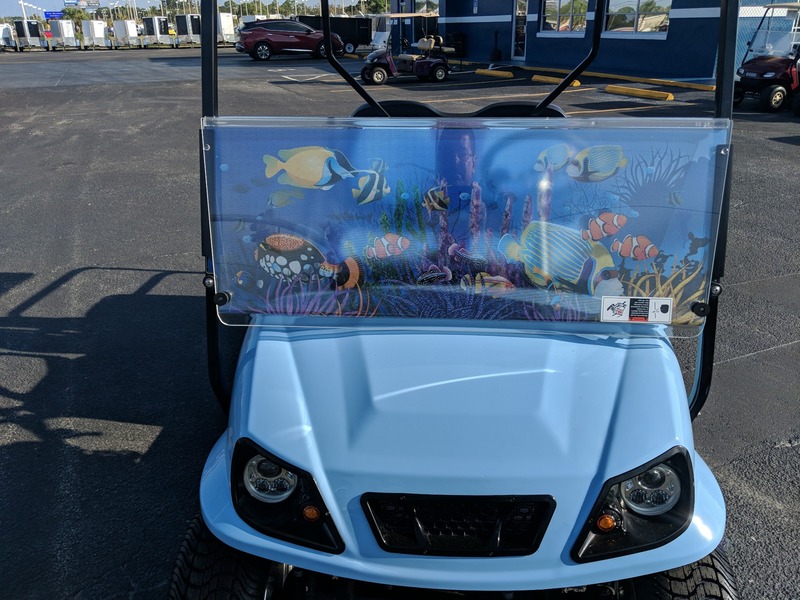 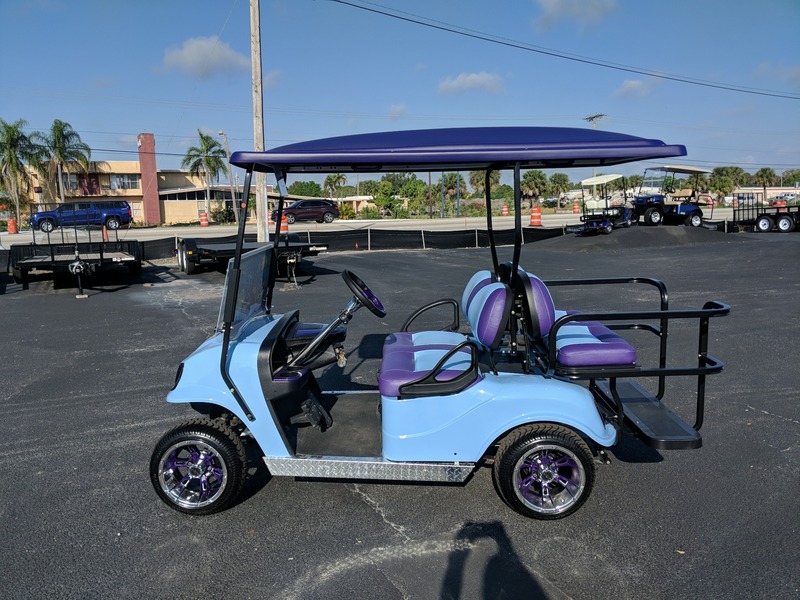 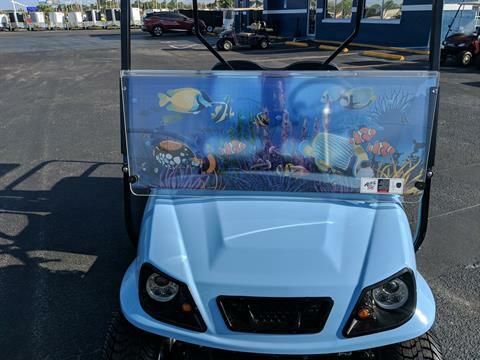 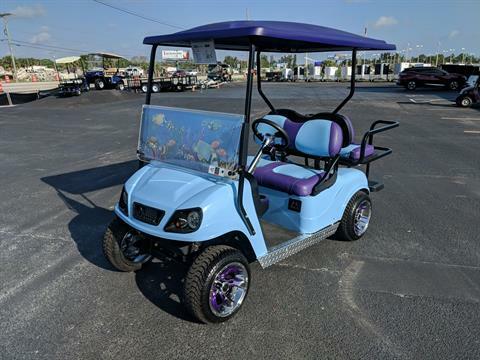 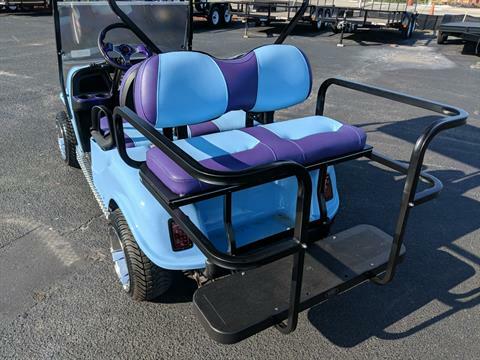 Enjoy Florida in your low miles, custom reconditioned golf cart! Check out the pictures for all of the cool details. Includes new batteries, a battery watering system, local delivery, and a 6 months warranty.